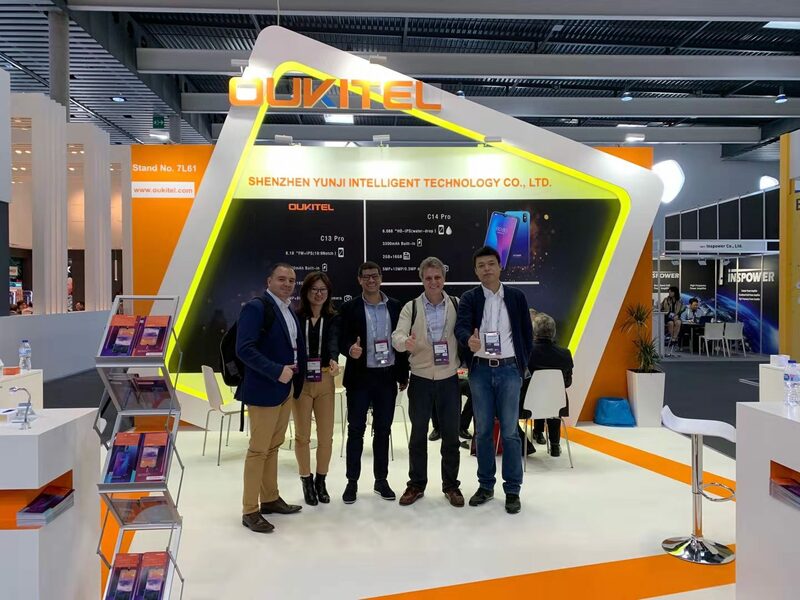 As one of the biggest mobile event of the year, Mobile World Congress(MWC) has witnessed the launch of the year’s top smartphones as well as the emergence of new trends in mobile. Being a frequent exhibitor in MWC, OUKITEL has released several new models which features latest trendy characteristics and satisfies practical needs of users. Among them are the K9 with 7.12 inch waterdrop display and 6000mAh battery; K12 with 6.3 inch waterdrop display and 10000mAh battery; C13 Pro with Notch display and android 9 Pie, C15 Pro with waterdrop display and MediaTek MT6761 chipset. OUKITEL K series with large battery capacity has been favored by many users. 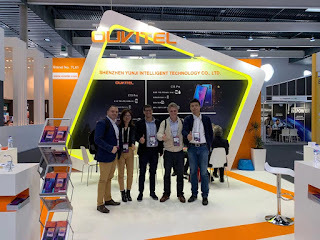 On 2019 MWC, there are two large battery smartphones which gained most favor: K9 and K12. Both the 2 models will come with waterdrop display, large memory, large battery and pack a new 5V/6A flash charge. 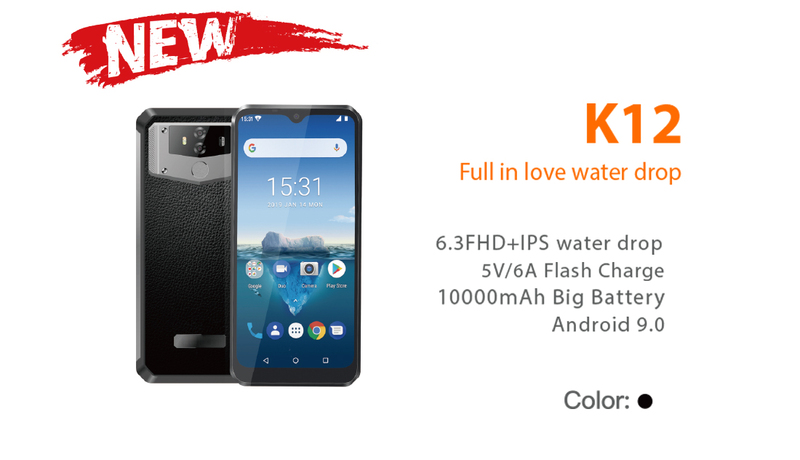 The K9 will come with a 7.12 inch FHD+ waterdrop display, this is one of the largest displayed smartphone. The back cover is processed with brilliant gloss, looks pretty beautiful. 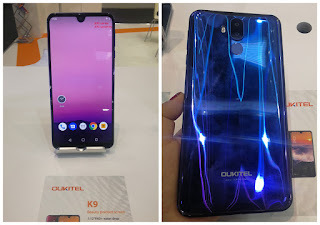 K9 will be powered by a 6000mAh battery and was planned to go to market in May. Same with K9, K12 features waterdrop display too. But it comes with a 6.3 inch FHD+ IPS display. The back design adopts leather back. It will take a 10000mAh large battery and with the new 5V/6A fast charge, the 10000mAh battery could be fully charged in less than 2 hours. 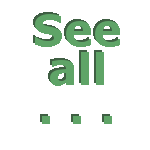 If the above two have captured media friends’ eyes, then the following two were favored by most buyers due to the qualified design and cost-effective price. They are the newly announced C13 Pro and C15 Pro. C13 Pro is starting its global first presale next week at a surprising low price. C13 Pro features a 6.18 inch IPS notch display, the whole phone is iPhone X style. It is powered by MediaTek MT6739 quad-core processor clocked at 1.5Ghz and 2GB RAM. For storage, it carries 16GB internal memory and support 64GB expandable memory. C13 Pro carries 3000mAh battery for a whole day use. It takes dual-lens rear camera for shooting and 5MP camera for selfies. 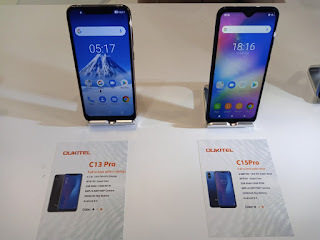 Both C13 Pro and C15 Pro will run on Android 9.0 Pie. Unlike C13 Pro, C15 Pro features a 6.088 inch waterdrop display with a resolution of 1280*600 pixels. It will be fueled by latest powerful MediaTek MT6761 quad-core processor clocked at 2.0Ghz. For memory, it has a 2GB of RAM and 16GB of ROM. It takes a 8MP dual-lens rear camera and a 5MP front camera for shooting. With android 9.0 Pie battery saver, the 3200mAh battery of C15 pro will be prolonged to keep you in touch longer. 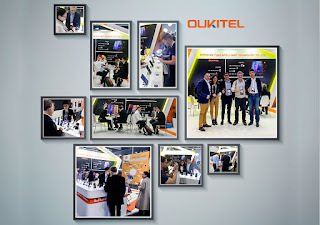 OUKITEL also displayed other models beside these 4, but these 4 are favored by most visitors. How do you like these models? Comment below to let us know your ideas.